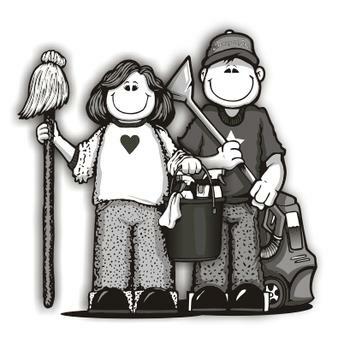 At Manage It, Inc., we understand the importance of a clean work environment to our clients. Appearance is of utmost importance and it is our job to make sure your business looks clean and professional at all times. A cleaner work environment is not only a direct reflection of your business but also statistically produces a more productive workplace. Forming satisfying relationships with our clients is at the top of our list. We pride ourselves on open lines of communication which create harmony and balance to our businesses. Increased communication allows us to maintain savings for you, our clients, as well as a greater understanding of your wants and needs as they develop. Manage It, Inc. trains our employees per facility so that our teams understand the individual needs in your building. Specialized training is part of the benchmark in our business. Each company's needs are as different as the companies themselves.